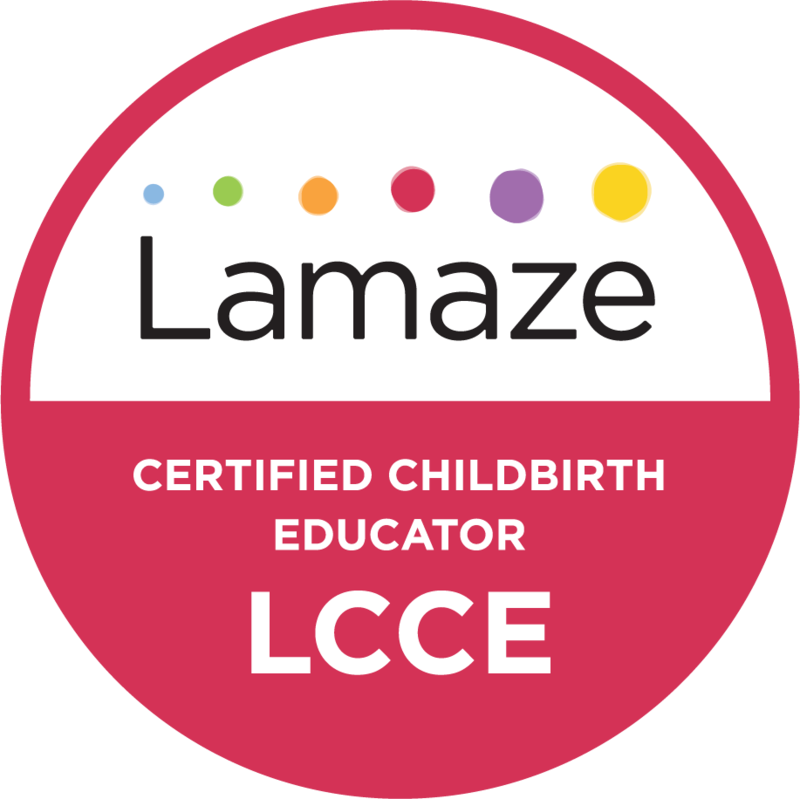 "I took Lisa's 5-week comprehensive series back in the fall and thought it was one of the best decisions I made in preparing for birth. My husband and I learned so much from Lisa. During labor, we were able to ask questions and make certain specific requests to help make my labor align more with our wishes. Had a great labor experience!! Bonus... the newborn care class got us through the first 6 weeks - no joke!! I gave birth the day after that particular class and quickly put into practice what we learned. Couldn't have survived the first couple of weeks without her!! (... well, couldn't have survived as 'easily' as we did)." - Sol M.